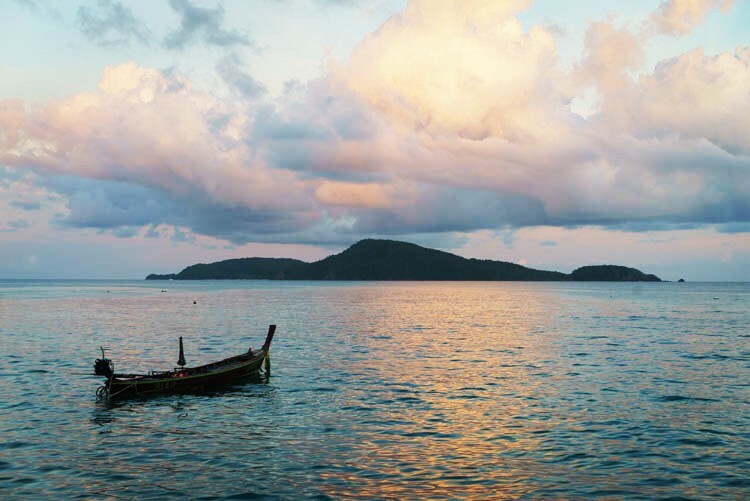 Phuket is one of the paradise places we were lucky to visit. 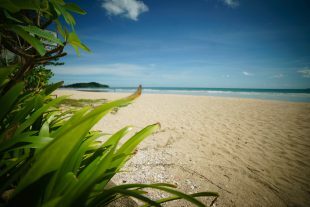 The week we spent there was filled with food discoveries, beach time and we loved the quiet Rawai area where we were staying. 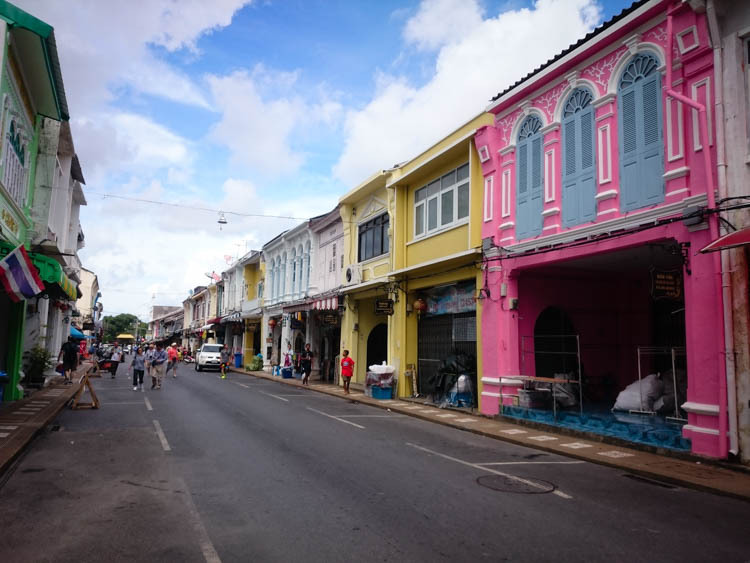 Although we did spend most of the time exploring the South of the island, we decided to take a day to drive up North a bit to visit Old Phuket town. You don’t need a lot of time to see the heart of the little town but the streets are all so cute that I was not disappointed. 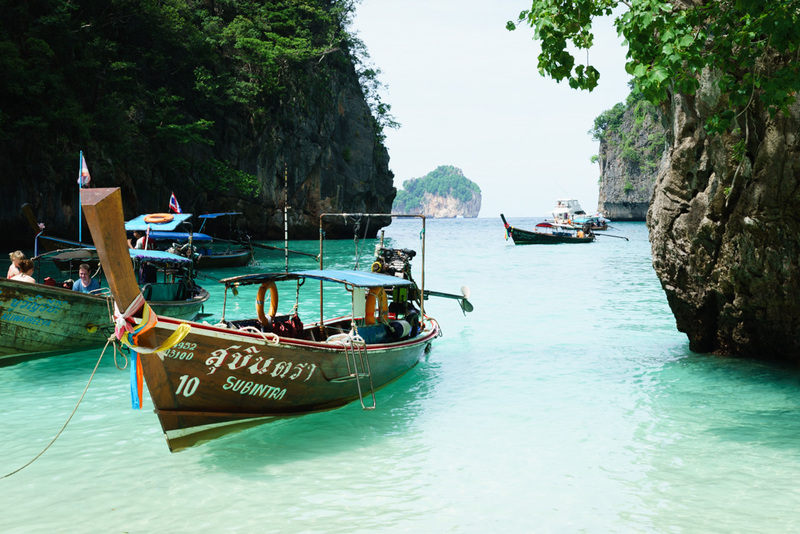 When we were trying to come up with an itinerary for Thailand, we quickly decided we would spend most of our month there on some of the famous Thai islands. Phuket had always appeared to me as a dream destination and that’s where he headed after a few days in gloomy Bangkok and lovely Chiang Mai. Koh Phi Phi is composed of several islands among which Koh Phi Phi Leh, a small uninhabited islet, home to Leonardo DiCaprio’s famous Beach. 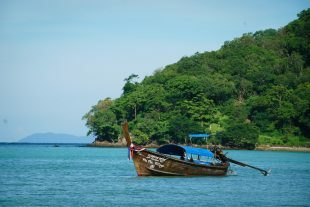 Touring Koh Phi Phi Leh has become a major attraction since the film was released in 2000. This island features paradise beaches, clear waters and a dreamy lagoon. Its beauty is simply breathtaking. 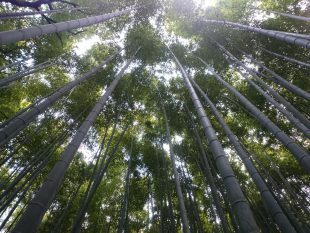 After a bit of a rough start in Thailand during our few days in Bangkok, we set off for Chiang Mai. The city being mainly known for its temples (after 5 months in Asia, Simon was getting a bit tired of temples), we almost skipped it entirely. Everyone we spoke to about it kept praising it so we decided to go and we were not disappointed. 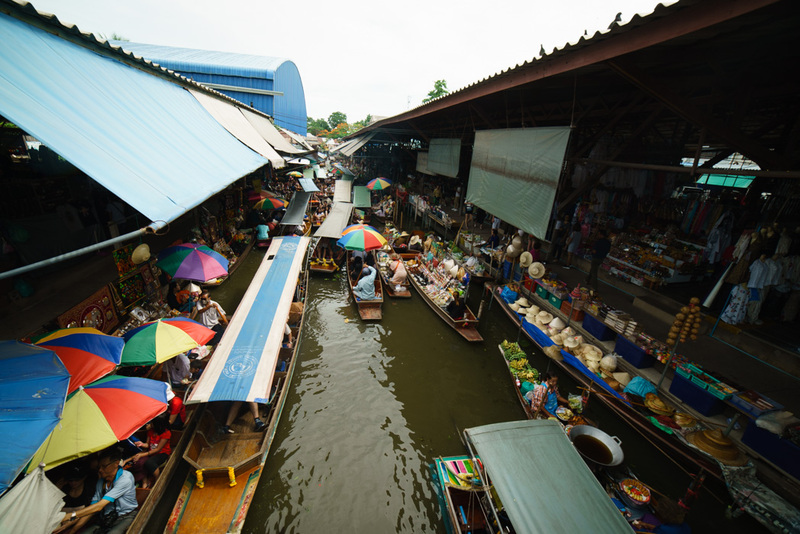 Bangkok was our first stop in Thailand. Not being fans of big cities, we would both have been ok to skip it but we thought we would give it a chance and stay there for a few days. Well, we could have skipped it. It turned out I didn’t like it at all. The city is not really pretty in itself, it’s big, busy and between the buses that you can wait for hours (I speak from experience here…), the BTS that gets as crowded as the Paris metro at rush hours and the overcharging taxis, it’s not that easy to get around. It also didn’t help that it rained all day long when we arrived and were trying to get to our hotel with our big backpacks on.